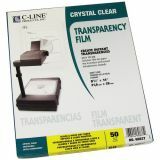 Using transparency film can instantly add another visual dimension to any business proposal, classroom lesson and more. Use your laser printer to its fullest potential by creating your own overhead transparencies. While many people have started to use electronic visuals, some classrooms and conference rooms are not yet equipped with that type of technology. Instead, transparency film is a great tool to use to provide visuals in place of slideshow presentations. Create crystal clear overhead transparencies with ease! 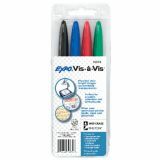 EXPO® Vis-à-Vis Wet Erase Markers are ideal for writing on overhead projectors, transparencies and laminated calendars. 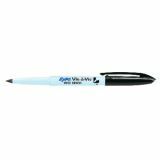 The ink wipes off easily from most non-porous surfaces with a damp cloth. 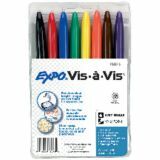 8 color package includes: Black, Red, Blue, Green, Yellow, Orange, Brown and Purple.